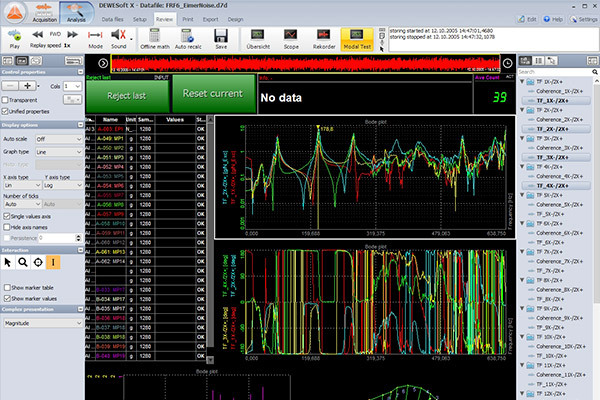 Data acquisition is one of the biggest challenges in studying and analyzing any physical phenomenon. The measurement chain configuration is one of the main steps for engineering research and development. 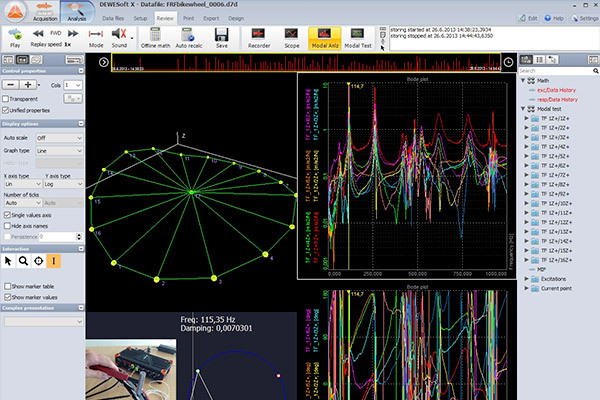 Parameters to be considered are numerous and varied: from the choice of the sensor, to the measurement chain, from signal conditioning to data acquisition and signal analysis in Real Time or Post Processing. FAMA Engineering is able to guarantee the best choice of data acquisition instrumentation either by offering product from its portfolio or by manufacturing custom if needed, and by processing the data by making all the correct analyzes for each request through the more than ten years’ experience in field measurements. FAMA Engineering provides consulting, hardware support, software support, research, development, testing and validation becoming a strategic partner for every customer, providing tailor-made, complete turnkey service for every request.